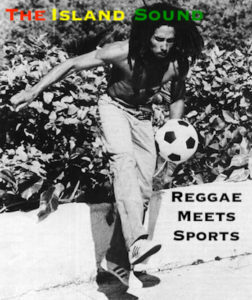 Reggae fans in America typically wait until May for the biggest festival of the year, but that sentiment has changed. 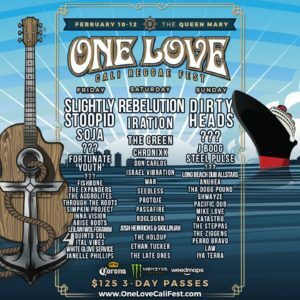 The One Love Cali Reggae Fest is back for year number two, featuring a new location in Long Beach, California. Queen Mary Park will be the new site for the expanded three-day One Love Cali Reggae Fest. Enthusiasts of the reggae genre will no longer be waiting anxiously for California Roots to experience their favorite acts in the summer. Southern California will be the headquarters for the late winter festival scene, featuring some of the biggest names in the reggae game. For the 2nd annual One Love Cali Reggae Fest the list of performers reads like a red carpet show for the reggae genre. 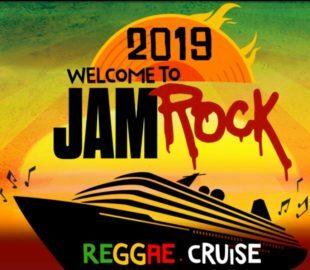 The headliners include Slightly Stoopid, SOJA, Rebelution, Dirty Heads, 311, Iration, J Boog, Stick Figure, The Green, Steel Pulse, Chronixx, Don Carlos, and Israel Vibration. 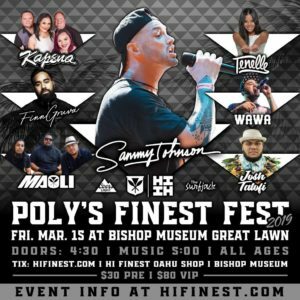 Other notable performers include Fortunate Youth, Protoje, Anuhea, Mike Love, Long Beach Dub All Stars, Fishbone, The Aggrolites, The Expanders, and many more. In total, the three-day One Love Cali Reggae Fest will feature nearly 50 bands from both the United States and international markets. With a lineup this fully-loaded, fans from near and far will be flocking to Long Beach to catch their favorite performers in 2017. The 2nd annual One Love Cali Reggae Fest will take place from February 10-12, 2017 at The Queen Mary. Tickets for the festival are currently available, starting at $125 for a 3-day General Admission pass. Three-day VIP passes are also available for $399. 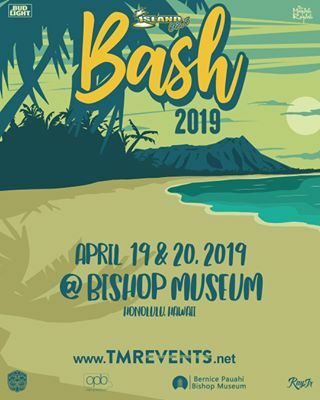 Other ticket and passes are available at varying prices. 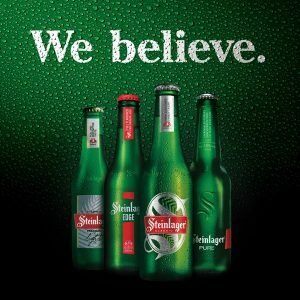 With this lineup announcement, tickets will certainly be sold at a rapid rate. And, there are two more elite level acts still yet to be revealed for this year’s edition of the One Love Cali Reggae Fest. For more information on the 2nd annual One Love Cali Reggae Fest, follow the links below.